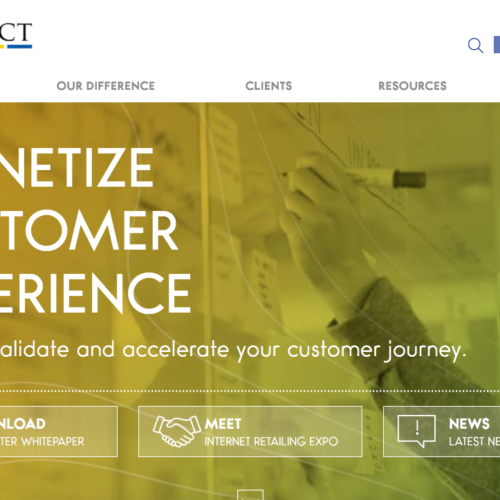 Create & A/B Test Beautiful Lead Capture Forms Without a Developer. 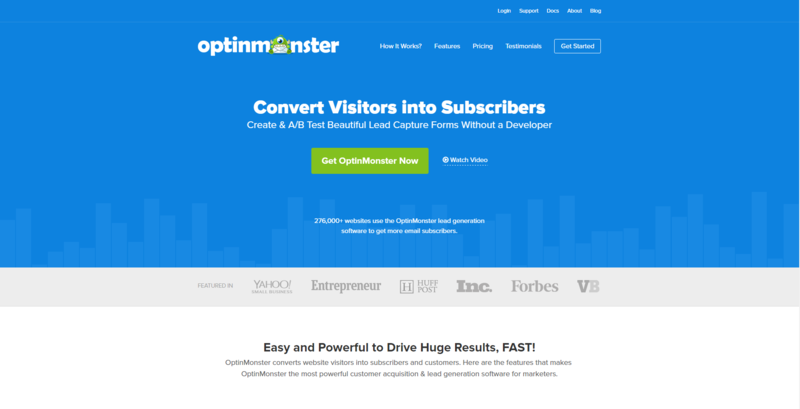 OptinMonster converts website visitors into subscribers and customers. 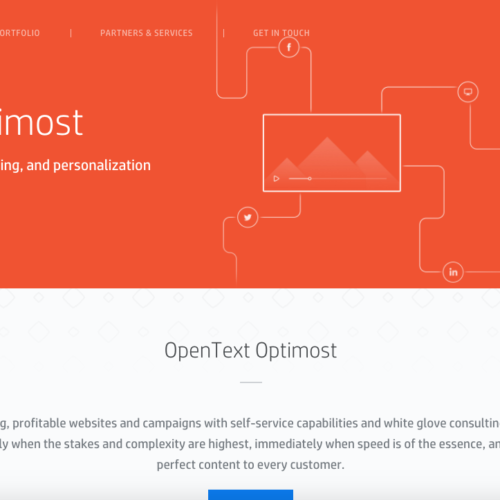 Here are the features that makes OptinMonster the most powerful customer acquisition & lead generation software for marketers. OptinMonster Builder – Our drag & drop builder allows you to create beautiful optin forms that are optimized for highest conversion rates. Multiple Form Types – We offer multiple types of optin forms such as lightbox popups, floating bars, slide-ins, sidebar forms, and more. Exit Intent® Technology – We detect user behavior and prompt them with a targeted campaign at the precise moment they are about to leave. 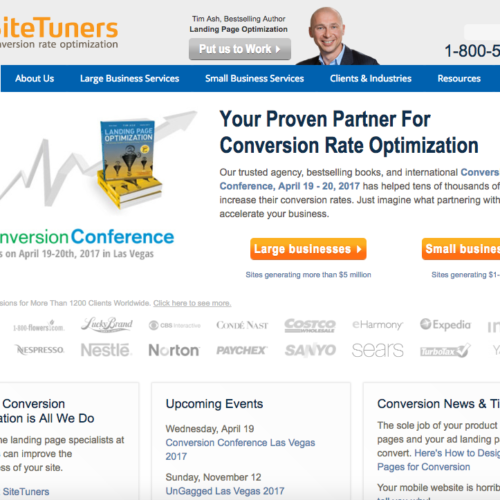 Page Level Targeting – Show targeted messages on specific pages or categories to build a hyper targeted and segmented email list. Plans start at $9 per month for unlimited forms.